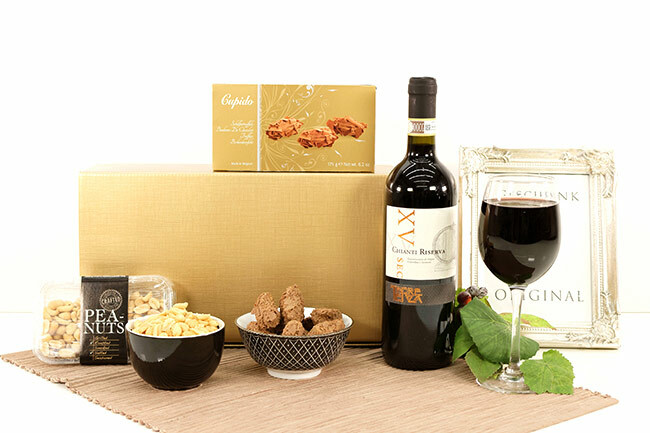 This gift box is a quick stop for our corporate customers looking for a nicely paired combination of chocolate truffles, wine and salty peanuts. 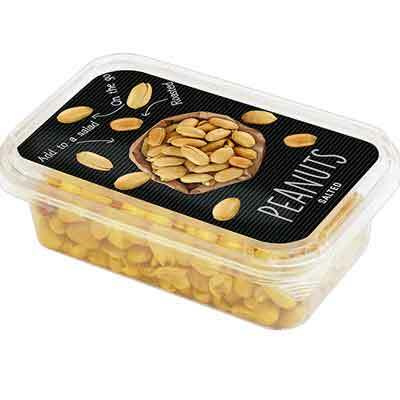 This gift is presented in a golden gift box that works well for Christmas but also for other occasions! Sensational, smooth, fruity and dry Chianti Riserva. 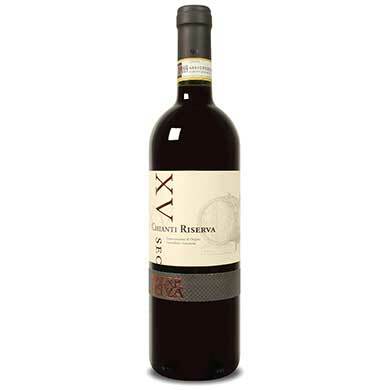 Chianti Riserva is a great candidate for additional bottle aging.? In the beautiful olive and cypress-studded countryside between Florence and Siena lay the quaint hilltop villages of the Chianti Classico region. The wine of the same name is produced exclusively in this charming and beautiful area. Grapes are sourced from vineyards planted to a minimum of 80% Sangiovese and a maximum of 20% of Canaiolo and other red grape varieties. Ageing takes place in oak barrels of various sizes and origins for one year or more, the wine is then briefly transferred back into stainless steel tanks before bottling, after which the wine is aged in temperature controlled cellars for at least 3 months before release. Chianti region wine is known for being dry, going well with food and chocolate, and having a nice berry finish. 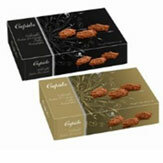 It is always an elegant choice and delivers on quality. A perfect pick for someone looking to drop a nice thank you, an encouraging note, or just to give a simple gift for Christmas, for example. 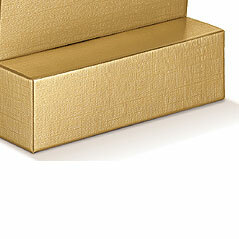 Gift card service is complimentary, and this stunning box set is an easy win for your next corporate guest in town.